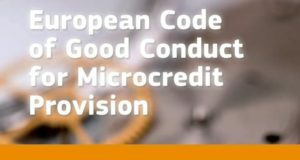 The Working Group held a series of online meetings in order to discuss what needs to be change, clarified several clauses to make the Code more clear and easier to understand and applicable to all microcredit providers in Europe. 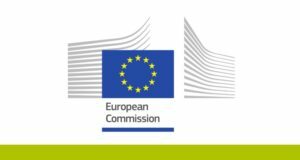 As a result of these efforts the recommendations of the working group were submitted to the European Commission – DG EMPL in May 2018. 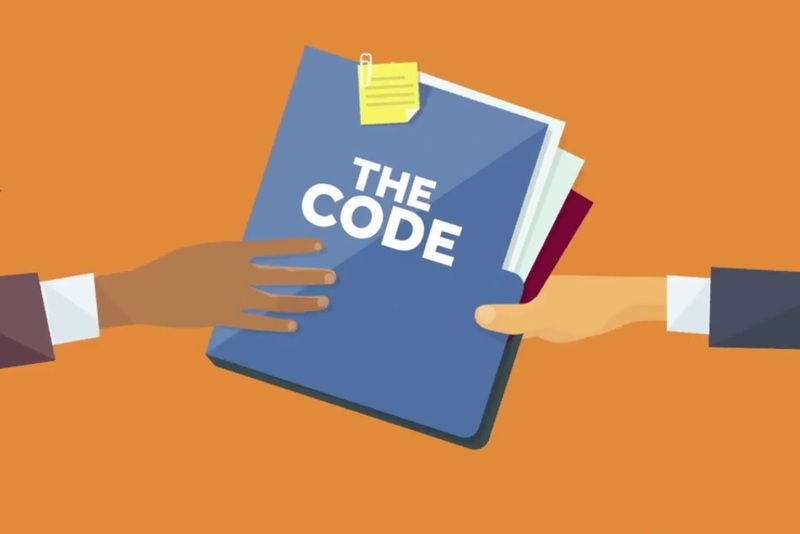 The recommendations will serve as one of the inputs for the Commission to revise the Code and propose the necessary changes to reflect market realities and at the same time make it more understandable to the sector.